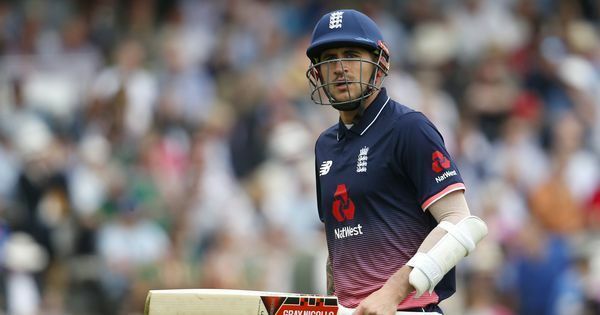 Gabriel was handed three demerit points for his exchange against Joe Root, taking his total to eight – enough to be banned for four ODIs or two Tests. 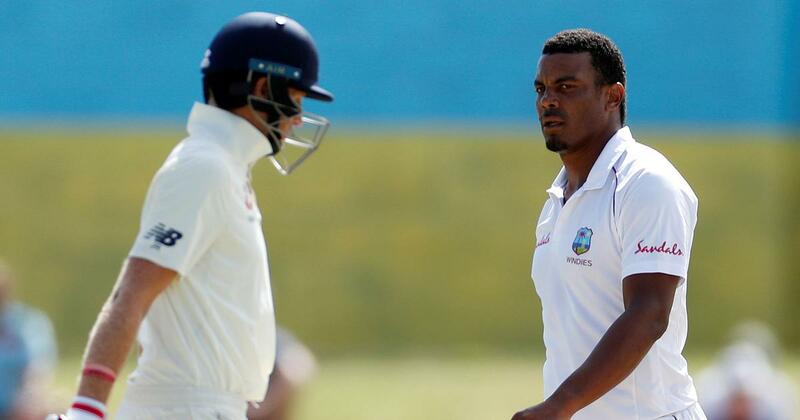 West Indies fast bowler Shannon Gabriel was Wednesday suspended for four one-day internationals after breaching the International Cricket Council’s code of conduct over comments made to England’s Joe Root. Gabriel has been fined 75 per cent of his match fee for the incident during the third Test in St Lucia and handed three demerit points, taking his total to eight – enough to be banned for four ODIs or two Tests. A statement from the ICC said: “During the third day of the St Lucia Test against England on Monday, Gabriel was found guilty of breaching article 2.13 of the ICC code of conduct... which relates to “personal abuse of a player, player support personnel, umpire or match referee during an international match”, following an incident with Root. West Indies won the Test series against England 2-1.